A specialised charter flight service to fly you to remote destinations. 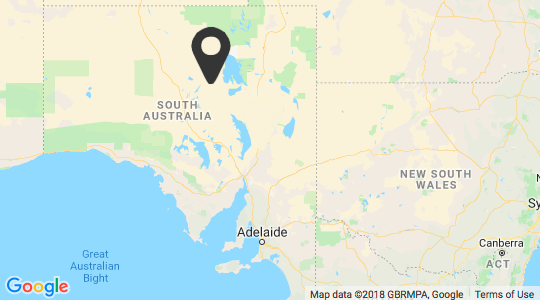 Wrightsair is based in the remote town of William Creek and provides charters from all corners of South Australia and beyond. Priding themselves on safety, professionalism and their highly experienced pilots with extensive outback knowledge, Wrightsair will get you there in comfort and safety. These aircraft are used for their reliability, comfort and suitability in travelling throughout Outback Australia. Visit the Wrightsair website or contact them today at info@wrightsair.com.au to discuss your charter requirements. Wrightsair also offers fully customisable aerial photography tours personalised to your individual needs. Whether it is the vastness and patterns the salt lake of Kati Thanda-Lake Eyre, or the vivid colours of the spectacular Anna Creek Painted Hills, Wrightsair have it covered with a range of aircraft to offer the best viewing for photography. Base your group at William Creek and combine with an accommodation and meal package at the William Creek Hotel to take advantage of early morning or late afternoon flights. Contact us for more information and quotes. We can also pick up from other airstrips around South Australia including Wilpena Pound, Marree and many others. Wrightsair utilise aircraft which are high winged to provide exceptional viewing and pride themselves on safety.